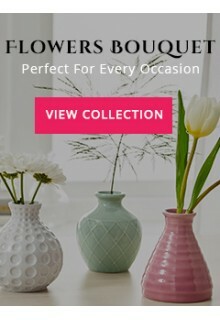 A sweet bouquet of 24 pcs. 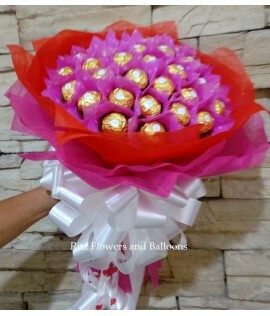 Ferrero chocolates for your sweetheart! Nothing is as sweet as this gift!.. 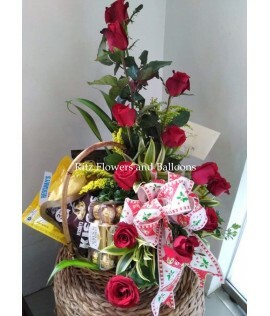 One dozen red roses arranged in a basket with assorted imported chocolates. Standard chocolate brand..